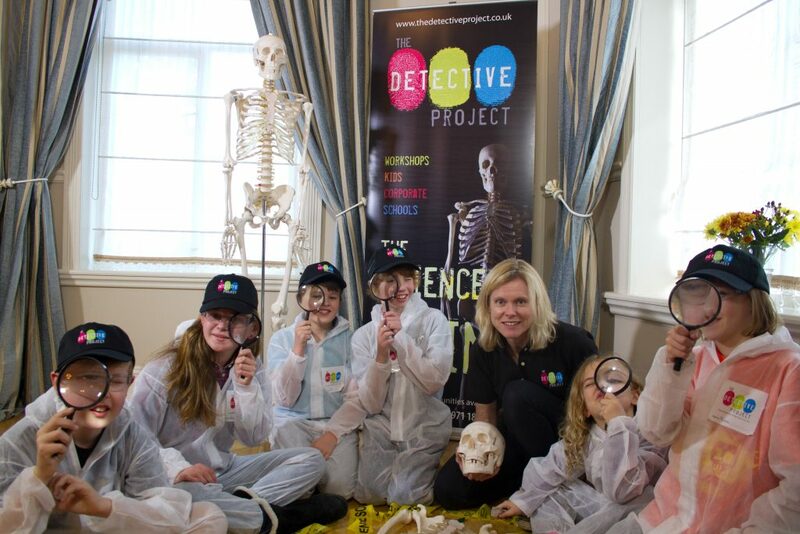 Come and put your sleuthing skills to the test – and pick up some new ones by joining this age appropriate workshop. The investigation will be different from before so returning detectives are welcome. You will work through an investigation as a team, and you get to keep your CSI suit at the end along with some new detective skills. This workshop lasts 2 1/2 hours. Is there a sibling/ multi ticket discount? Yes. For every full price ticket you can purchase up to 2 more for just £10 each. Yes. Jenny has enhanced DBS clearance and public liability insurance. Adults are welcome to stay and watch. Please let her know in advance if there are an educational / health needs she should know about. There is ample parking at Arnos Vale. The workshop is in the Anglican Chapel. If Jenny is able to resell your ticket before the event, she will refund the cost (minus Eventbrite’s booking fee). If not, there are no refunds. Tickets are transferable – please let me know the name of the child coming. Is there a minimum number that you’ll run with? Just themselves and maybe a drink.